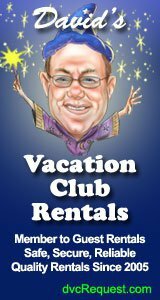 As a Disney Vacation Club (DVC) member, you have plenty of options in planning your various visits. One of the best uses of DVC scheduling, however, is a strategy you might not have considered before. 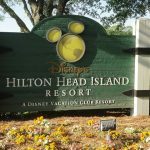 What follows is a series of tips and things to keep in mind when booking a split stay vacation at Walt Disney World. Disney’s Polynesian Resort is just a Monorail ride away from Magic Kingdom! 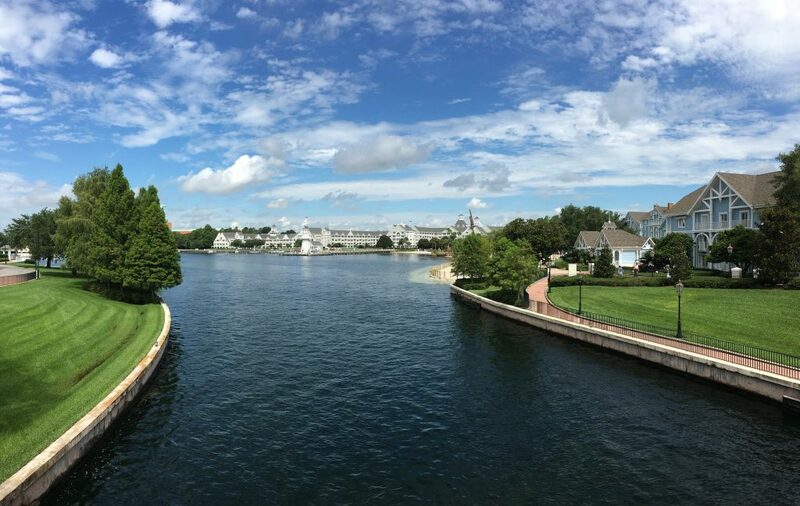 When you visit Walt Disney World, your natural inclination is likely to stay at the same DVC resort each night. After all, when you vacation anywhere else, you want the convenience of a single hotel stay. The inconvenience of packing up your luggage and switching to a different resort negates the benefits virtually anywhere else. Walt Disney World is different, though. The Walt Disney Company owns 12 different properties that participate in the DVC program, and they’ll add a 13th in 2019. The Orlando campus also features four different theme parks that are spread out across a vast area. A resort that’s close to Disney Springs is far away from Disney’s Animal Kingdom and vice versa. Due to these logistics, you could spend a lot more of your free time on Disney transportation, thereby wasting valuable vacation hours. 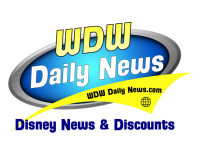 A split stay solves this problem of Walt Disney World inefficiency. On days when you want to spend a lot of time at Magic Kingdom, you can use your DVC points at a monorail property such as Disney’s Polynesian Village Resort. When you want to explore the amazing new themed land of Pandora, you can spend a couple of nights at Disney’s Animal Kingdom Lodge – Jambo House (or Kidani Village) instead. Since your hotel is only a few minutes away from the Disney gate where you plan to spend your free time, you maximize your park hours through a split stay. That’s not the only benefit, either. 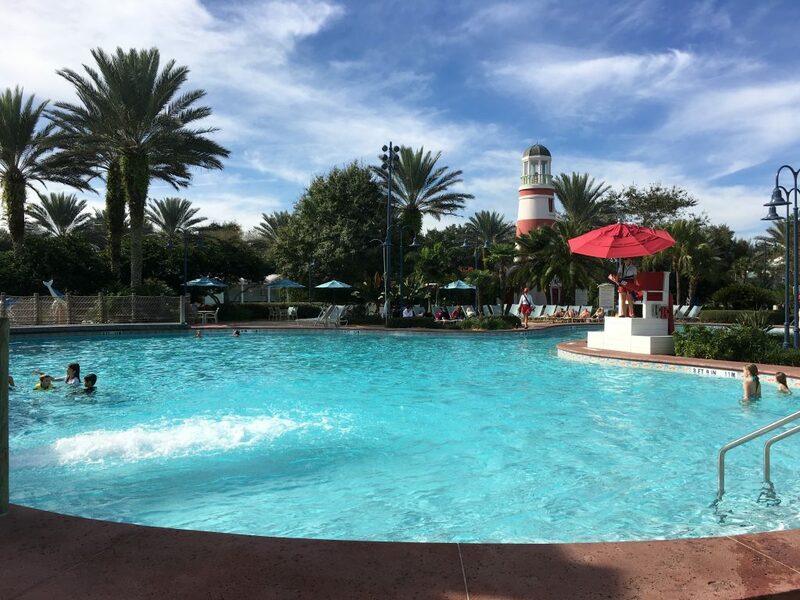 Relax “Florida-Style” at Disney’s Old Key West! All Disney resorts are masterpieces of design. The DVC properties in particular are at the highest end of the resort food chain. You’re staying at the finest hotels that Disney has built, and each one has special theming that differentiates it from other peers. For example, Old Key West Resort celebrates the nautical bohemian style of Key West, Florida. The rooms are bright and airy, and the main lobby area overlooks a beautiful waterfront area. Photography buffs love proving their creativity by taking panoramic pictures here. Meanwhile, golf and tennis lovers obsess over the recreational activities available onsite and in the neighboring area. It’s a wonderful vacation option for guests seeking a more relaxed setting during a trip to Disney. Disney’s BoardWalk Villas also have an impeccable theme. The resort resides beside the BoardWalk, a gorgeous throwback tribute to the Coney Island vacation atmosphere of the early 20th century. BoardWalk Villas also claims a wonderful position at Walt Disney World, a short walk away from both Epcot and Disney’s Hollywood Studios. Guests who stay here are likely to spend a lot of time at the two Disney theme parks. Ordinarily, a guest would have to choose between the laid-back vibe at Old Key West or the park-centric but classic ambience at BoardWalk Villas. Split stay guests don’t have to choose. Instead, they spend a few days at each one, enjoying the benefits of both. It’s the perfect way to appreciate many DVC resorts for the cathedrals that they are. 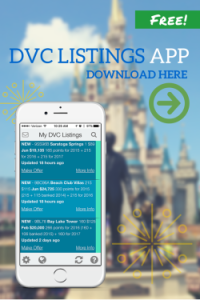 After three vacations worth of split stays, you will have stayed at more than half of the Walt Disney World DVC properties! Disney’s Beach Club Villas is your gateway to the Epcot World Showcase! The benefits of the split stay are fairly straightforward. You get to compartmentalize your Disney visit. You can structure each hotel stay as a phase of your vacation. For example, the DVC monorail resort stay is the Magic Kingdom portion. You’ll spend most of the time at either the Most Magical Place on Earth or at the various entertainment options available at the various monorail stops. The restaurants at Disney’s Grand Floridian Resort & Spa and Disney’s Polynesian Village Resort are particularly great, and the shopping at Disney’s Contemporary Resort is arguably the best at any resort. The Disney’s Beach Club Villas stay is your Epcot/water park segment. 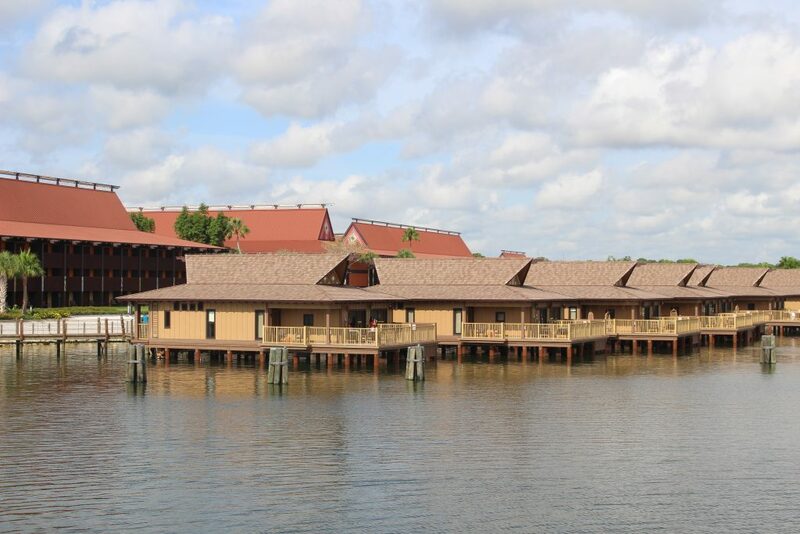 Stormalong Bay is only available to guests at Beach Club, which works to your advantage during your stay. The mini-water park is rarely crowded due to its exclusivity, and it doubles as a wonderful break from a park visit. You can spend the morning at Epcot, have some lunch at the World Showcase, and then exit the back of the park to reach your resort, conveniently located only a few hundred steps away. In the afternoon, you can have some fun in the sun without leaving the resort. Afterward, you’ll feel recharged enough to return to the park. 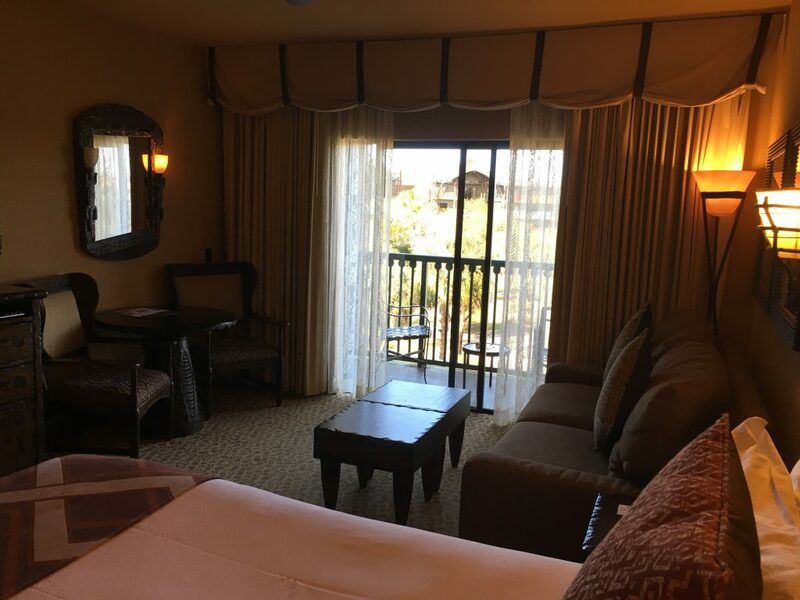 A Savanna View Studio at Animal Kingdom Lodge starts at just 14 points on a weekday and 16 on a weekend! 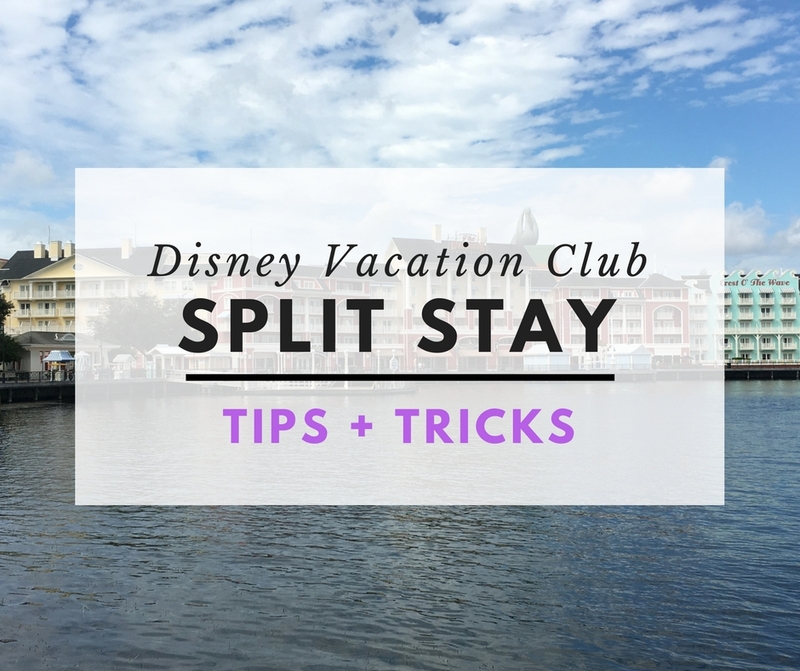 Split stays are also a wonderful way to optimize Disney vacation time. 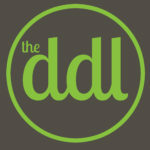 You’re effectively booking your hotel stays as distinct itineraries. As you plan your trip, think of each resort in that way. The Pandora days are when you should target Disney’s Animal Kingdom Villas. Disney’s Hollywood Studios days mesh well with either BoardWalk or Beach Club. 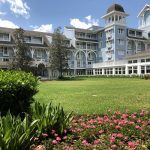 And the days that you want to spend shopping at Disney Springs and playing golf are ones when you should book at Disney’s Saratoga Springs Resort & Spa. 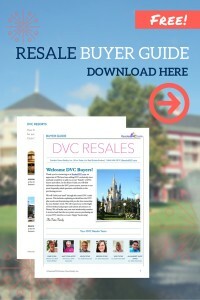 You’ll even discover that you can maximize your DVC points with the split stay strategy. Some resorts like Beach Club have significantly cheaper points on weekdays. Others, such as Savannah View at Animal Kingdom Villas, are only two points more on weekends most of the time. 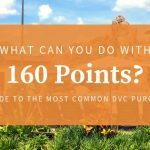 You can break your vacation down into segments such as “Animal Kingdom days” and then find the cheapest DVC points cost that suits your needs. It’s a game within a game. My family has spent 50 days at Walt Disney World since 2014. It’s our home away from home. 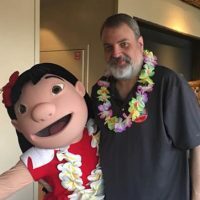 We’ve used split stays on all but one of those trips, and (not coincidentally) that one was a cash room at Disney’s Port Orleans – French Quarter. When we stay on DVC points, we do split stays. Here are a few tips you should know about the process. First of all, your Magical Express information will work the same way. You’ll check in at Orlando International Airport and head to your first resort. On your final day, you’ll head to the Bell Services area at the resort where you’re staying. 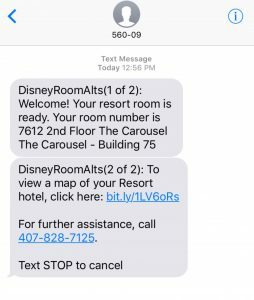 Disney will know about your itinerary, and the system assumes that when you use Magical Express on the way in, you’ll also use it on the way out. Still, snafus arise from time to time. Should you have any concerns, don’t hesitate to contact the hotel lobby and verify that your Magical Express departure information is accurate. In terms of luggage, that’s the problematic aspect of a split stay. You’re fine through the first resort stay. It’s the first moving day when the situation changes. You’ll receive the standard checkout information on your door. When you’re ready to switch hotels, you’ll call Bell Services, and they’ll come up to your room to take your bags. This process generally takes 15 minutes, but it could take upwards of an hour on busy days. Prepare for the worst and be pleasantly surprised if it’s faster. The Bell Services person will deserve a tip. That’s an important note here, one that causes dissension in the ranks of Disney fans. The issue of tipping is a controversial one. I’m merely going to relay the information I’ve been told by Disney cast members. You can take from it what you will. Bell Services employees at three different properties have told me that it’s customary to tip $5 per bag, which means that switching resorts multiple times can get pricey. I should note that many DVC members have informed me that they only tip $1-$2 per bag, adding that the Bell Services employee(s) seemed satisfied with the transaction. As always, tip as you see fit. I’m a writer, and so I always go straight to the source on these subjects. I’m merely relaying what Bell Services workers have told me about tips. Once Bell Services has your bags, you are free to switch hotels or go to a theme park or whatever. Disney used to have the next room available by 11 a.m. on a consistent basis, but they haven’t been as great about that over the past year. As a DVC member, you’re only guaranteed to have a room by 4 p.m. So, plan for that. Anecdotally, we’ve only had to wait past 1 p.m. twice, but I don’t want to lead you astray in your expectations. No matter when you gain room access, your luggage is unlikely to arrive until the afternoon. Disney ships baggage in batches rather than individually, and so there’s no rushing the process here. You should keep any personal belongings that you need. You won’t have access to the rest of it until you reach the next hotel. There, you’ll again contact Bell Services, who will bring up your bags. And yes, that’s another instance where tipping is expected. A couple with three bags basically spends $30 in tips per hotel exchange during a split stay, presuming the $5 per bag. You do receive an unexpected benefit this way. 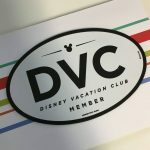 DVC members only receive fresh towels “on the fourth consecutive day.” During a split stay, you’re effectively a new hotel guest at check-in. So, you get towels more often than normal. This isn’t a huge deal, but it’s a nice bonus. You’ll be notified by text message when your new room is ready! The final tip about split stays is how to handle the various moving days. Since you won’t have access to your luggage for a large part of these days, you’re probably reduced to keeping your key belongings in a backpack or purse. You’ll want to make sure that you fully charge your smartphone prior to your morning departure. While Disney does have more charging stations these days, My Disney Experience is notorious about draining battery life. You need your phone to know when your room is ready. My family packs light on moving day. We only take the bare necessities and then spend the post-checkout period at a park. We’ve found that this is easiest. If you choose to carry a lot of items with you, a park visit may prove inconvenient. You’ll be lugging around heavy items, which is exhausting. On oppressively hot days in Florida, it’s a brutal exercise in endurance. My suggestion is to think about which items you truly need and then pack the rest with your luggage. One final note about moving date is that a water park visit is a bad idea. If your clothes get wet, you’re stuck wearing them. Your only other choice is to buy a new wardrobe that day. For similar reasons, you should avoid wet rides at parks. Split stays are one of my favorite aspects of an extended Walt Disney World vacation. My family has stayed at four different resorts in a single eight-day stay. While hiccups are inevitable on occasion, we’ve had great luck switching resorts in a timely manner. And we love the precision in knowing that when we’re staying at a certain resort, we have a set plan in place for how to spend the day. It’s a liberating feeling at Walt Disney World.